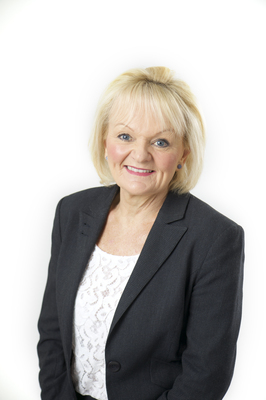 Elaine Carbines CEO, G21 - Geelong Region Alliance. The We Are Geelong feature showcases the vibrant G21 region and its amazing people. It also demonstrates the strength of five municipalities, business and other organisations working cooperatively, under the umbrella of G21 – Geelong Region Alliance. G21 is an alliance striving for economic progress, responsible growth, a healthy environment and a relaxed family-focused lifestyle. Few regions can boast such a diverse array of natural and man-made assets as those across our region. And few regions have the vitality, creativity and innovation that we see springing up across our region’s business community. As we run toward state and federal elections a strong voice for the region is paramount. G21 is here to ensure Geelong and the region are front-of-mind when politicians are making commitments. G21 is actively advocating strongly in Spring Street and Canberra for 15 priorities for the region. Among them include rejuvenating central Geelong, much-needed investment along the Great Ocean Road, a Convention Centre to tap into the nation’s $17 billion meetings industry, essential infrastructure for our growing urban areas and addressing disadvantage, through projects such as the Northern Arc and GROW (G21 Region Opportunities for Work). G21 is proudly helping to build for the region a prosperous and sustainable future.